Haiti is a hot spot for charity organizations and well-intentioned people wanting to help. The country is often recognized by its poverty as the poorest in the Western Hemisphere and the victim of natural disasters. Unfortunately, the presence of these good intentions have not always produced great results. Haiti continues to face the challenges of deforestation and poverty, and the constant portrayal of the nation as a place in need of help has taken a spiritual toll. Around Haiti, many people hold reservation towards big vans driving in to communities bearing the logo of another organization. In a country that has wrestled with extreme poverty so intensely, these often stir up feelings of false promises. Others blame international agencies for creating an expectation among local communities to always be on the receiving end of help. Relying on handouts for survival can crush one’s morale. Dieula’s farm stands out for its productivity in a country that has struggled with unhealthy soil. Plant With Purpose seeks to provide empowerment rather than material help, and to do so with dignity. 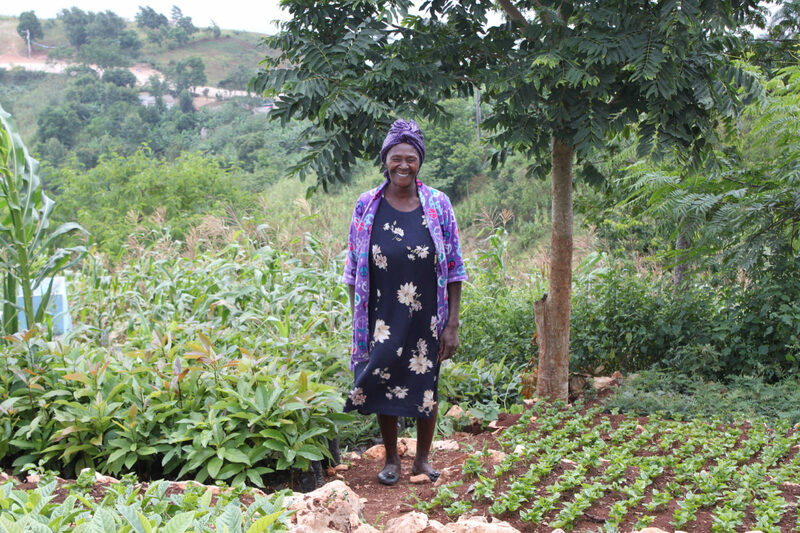 In the hills of Haiti, Dieula works on her farm every day to provide food and an income for her family. Plant With Purpose started working with the intent to do things differently than other organizations that brought unintentional harm. The organization sought to empower locals to create their own change by providing knowledge and opportunity rather than material handouts. 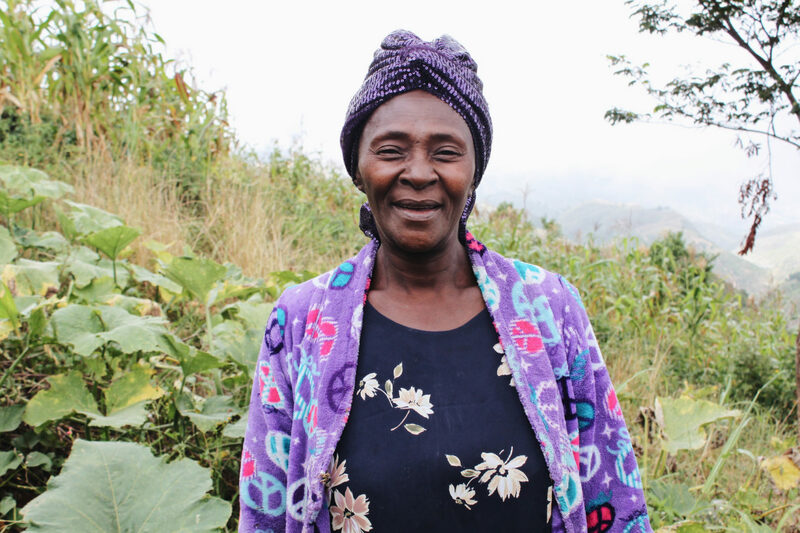 Plant With Purpose helped her village in BaBarassa start a savings and loan group. Dieula started to save some of the additional income she had begun making. She invested it into this group. After a short while, she began to take out loans that created opportunities for her family. Plant With Purpose also started a Farmer Field School to address the problem of deforestation, a major contributor to poverty. Dieula was able to put her son through school as a result of economic empowerment. Dieula is a prime example of what empowerment looks like. First, Dieula she was able to send her children to school. 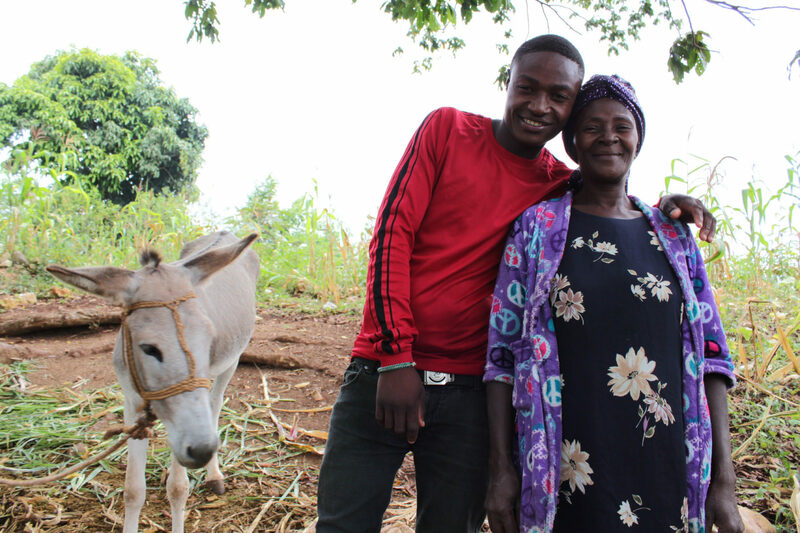 Her son Sonel studies hard for his exams to accomplish his dreams of becoming an engineer. Then she started making more investments in animals like donkeys and rabbits, and in her own farm to further increase her income. Plant With Purpose remains committed to doing charity and development differently. We place a strong emphasis on empowerment, sustainability, by upholding the dignity of the people being served. To help reimagine international development, $22 a month is all it takes to become a Purpose Partner in bringing Plant With Purpose to villages like BaBarassa.